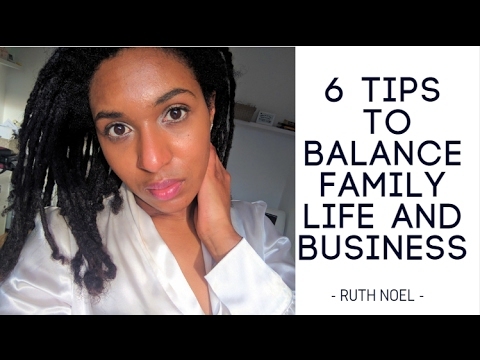 In this video I share the 6 vital tips that help me balance family life with my daughter and managing the business. I’d like to invite you to my exclusive online training webinar on how to get more clients. 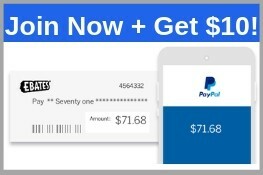 Entrepreneurs 10 Step Lead Accelerator System. 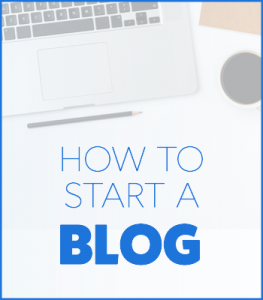 Learn how to do it yourself step-by-step.